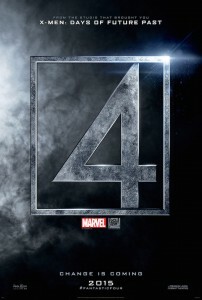 There are a good number of fans who probably saw this one coming, but the numbers in so far definitely make it sound like the Fantastic 4 reboot isn’t a winner at the box office. About a week after the film’s star Michael Teller warned that the movie might not get the best reviews (always a good sign), and days after that prediction came true (they’re really, really bad), FF opened to a dismal $26.2 million at US box offices. Keep in mind that that’s not an official figure, but the actual take couldn’t be all that much more. And while that might not sound completely awful to you, given that this is definitely a lower rung release and not one of the biggest Marvel Comics properties, but take into consideration what’s being reported by Comic Book Resources and you might change your mind. The comic industry site is saying that the total above is well behind the two previous FF films (the ones that this was supposed to reboot), as they pulled in $56.1 and $58.1 million each on their respective opening weekends. Also quite damming for this movie is that it didn’t meet expectations. Either one of them. Originally the film was predicted to pull in about $40 mil, but that number was cut to 30 after the critical slams started to come out. And with an actual total in the high 20s, it’s close but no cigar. 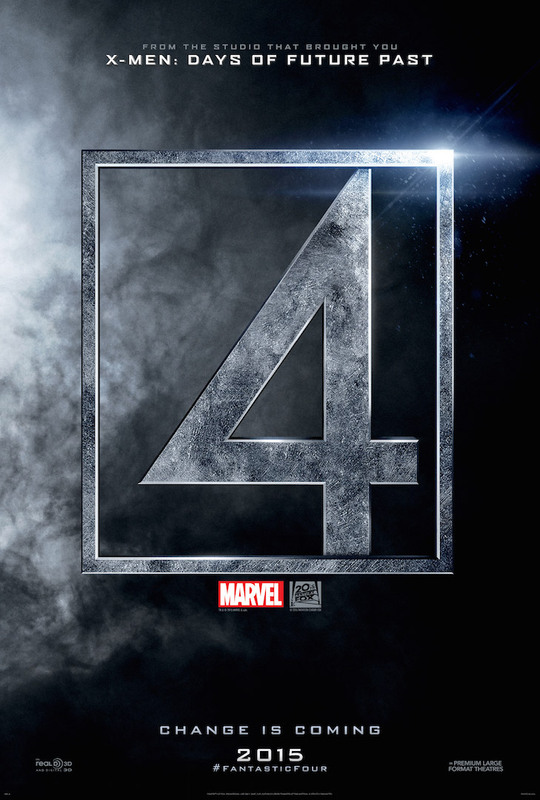 So does this mean that the Fantastic 4 sequel that was pegged for 2017 is now of the table? Possibly. Does it mean that the FF won’t be closing over with the generally well-received X-Men franchise (also from Fox)? Could also be. Consider too that, if both of the above fail to come to pass, then it’s probably more than likely that the rights for the First Family of Marvel would revert to the Disney stable, as Ghost Rider and Punisher have. And that’s something that both the house of the mouse and fans would definitely be happy to see. Personally, I was really down on this version of the FF, but had been impressed by he recent trailers. I really thought that there might be a chance for a cool new re-envisioning for these characters. Honestly, I’m kind of bummed out that it didn’t work.